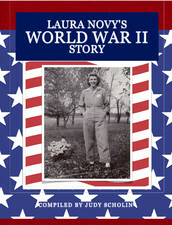 Read local woman, Laura Novy's World War II story in an ibook available free in the ibook store. This multi-media electronic book is designed to be read on an ipad. 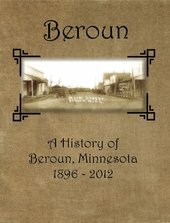 Read about the history of Beroun, Minnesota. 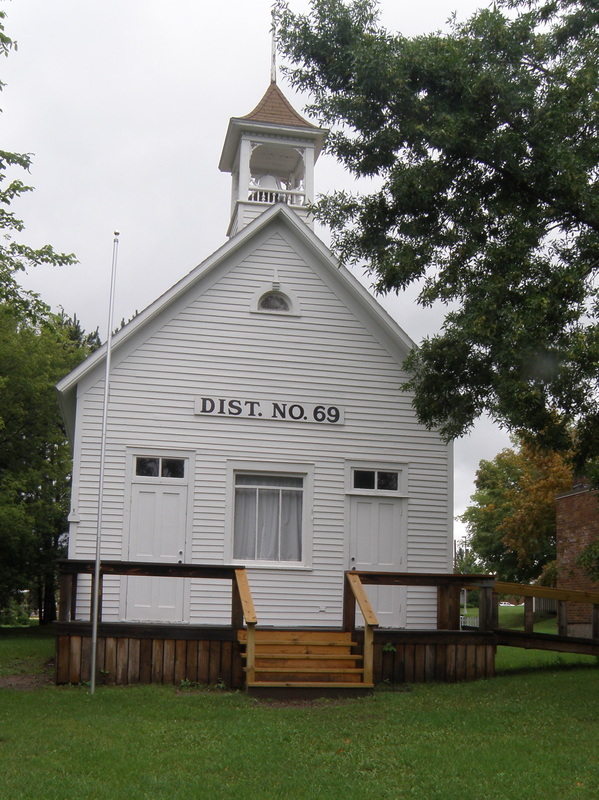 Available at Sauser's Hardware store in Pine City. 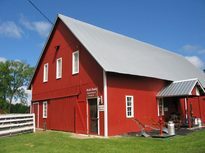 Visit http://historyofberoun.yolasite.com for additional information.